I have really enjoyed Gary and all of the characters of the series. 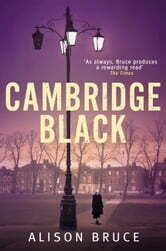 Cambridge Black was a good wrap up of the series but I am sad to be finished. 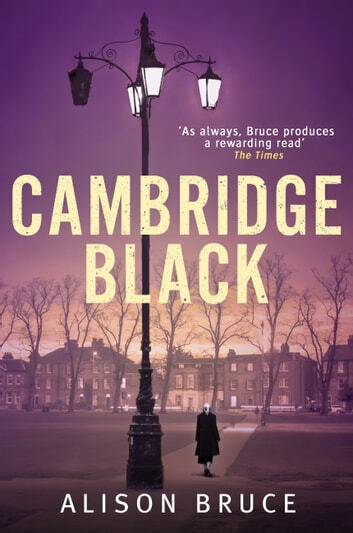 I hope the author finds a way to continue the story.